Chase had congenital diaphragmatic hernia, or CDH, a defect in which the diaphragm doesn’t form fully during development. Abdominal organs float up into the chest cavity, and babies like Chase are born with tiny, stunted lungs that can’t supply them enough oxygen to survive. 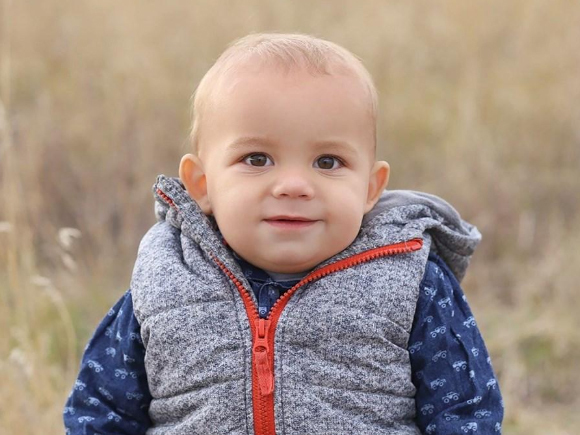 Within an hour, Chase was airlifted to Children’s Hospital Colorado’s Level IV NICU, where pediatric and fetal surgeon Rony Marwan, MD, was waiting for him with a team of experts. It helps to have a prenatal diagnosis, which allows the family to deliver on a labor and delivery unit like the one at the Colorado Fetal Care Center, with specialists at the ready. Chase’s case, however, had gone undetected. Luckily, The Juergens family had one of the nation’s foremost CDH referral centers in their backyard. With more than 50 years’ experience, Children’s Colorado’s dedicated CDH team has treated hundreds of kids with the condition. 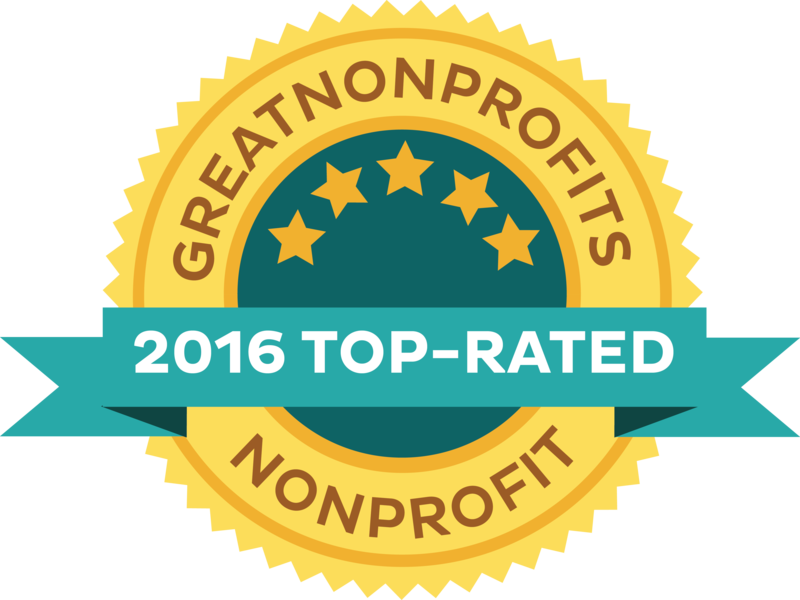 That extensive experience translates to some of the best CDH outcomes anywhere. Michael drove across town to meet the team while Alicia, still recovering, stayed behind. In the NICU, Chase’s care team soon determined his left lung was nearly intact. They supported him using a ventilation strategy robust enough to get him the oxygen he needed, yet gentle enough not to do any damage to his lungs. When the time was right, they repaired his diaphragm, giving his lungs room to grow. At 18 days old, he went home without it. Now a year old, Chase continues to thrive. We’re available 24 hours a day, seven days a week, when you need us by calling 855-41-FETAL (855-413-3825). Or, to learn more, visit the Colorado Fetal Care Center.